Ever since the GPS technology has been made available to the public, the impact of the technology on our daily lives is invaluable. We are able to travel without getting lost even if we don’t have clear details of our destinations. It’s very useful especially if you’re going on a vacation. GPS technology will serve as your guide to the nearest tourist spot or restaurant. 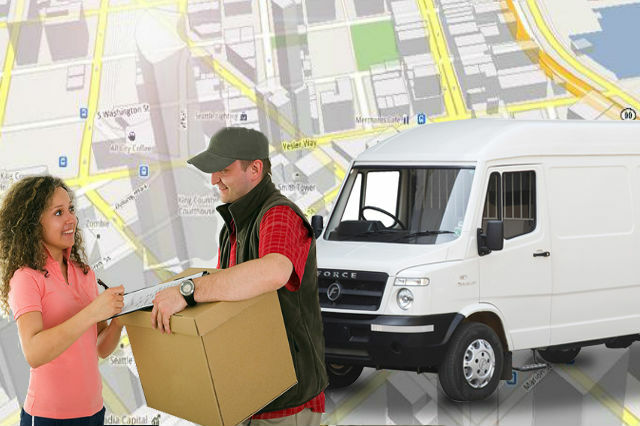 GPS technology is a great help to delivery businesses in many ways. Company managers use the technology to monitor their employees to make sure they are working efficiently. Companies also use it on their delivery vehicles to make sure their delivery are on schedule by accessing data given by the device. It gives information such as which road is under construction and offers the shortest and best route going to the destination. With that information, the company managers make changes needed for an efficient delivery. Using GPS for delivery services proves to be effective and helps lower gas bills, saving business money as a result. 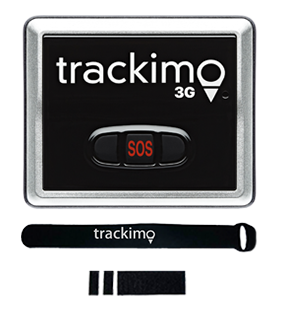 One of the GPS devices available today is Trackimo. 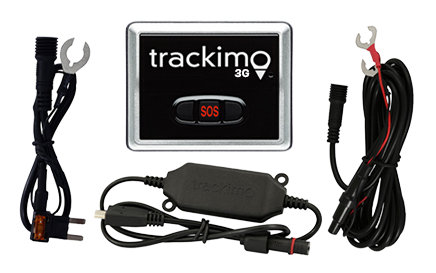 The use of Trackimo tracking device will allow the delivery drivers to avoid impassable roads due to construction, accidents, etc. This will prevent idle time, improve fuel mileage, and increase the number of delivery each day—all these translate to profit for the company. And if the driver encounters emergency along the road, the GPS for delivery services, with just a touch of a button, company manager will be notified immediately and emergency operators can get the exact location of the GPS technology user. The delivery business has been changing fast, and it is expected to grow more in the future. One big factor is the clients’ big expectation on the frequency and faster delivery of their packages. That’s how vital the GPS technology’s role in the business is. 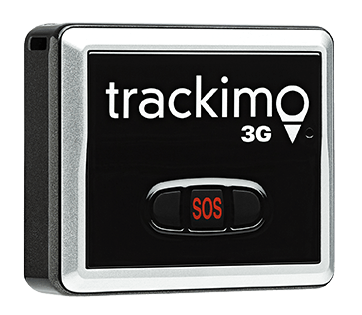 If your firm is not yet using the GPS tracking technology, you may want to buy a Trackimo device. It may be a bit pricey, but the return of investment will surely increase.